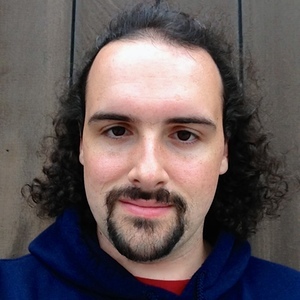 Brent Royal-Gordon is Littlink's designer and developer. Brent resides in San Clemente, California, where he spends most of his time sheltering from the sun in coffeehouses. You can contact Brent at brent@littl.ink or follow him on Twitter. Littlink is a product of Groundbreaking Software, a family-owned company dedicated to making independent publishing easier. Littlink's other products include BookTrakr, a service which helps independent e-book authors track their sales, and Typesetter, a tool for creating beautiful e-books.